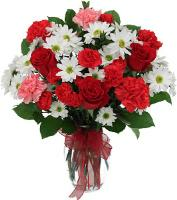 With our international contacts, knowledge in worldwide flowers and vast experence in the flowers by wire industry, we are very proud to have found and trained Romanian florists only some years ago who could deliver all flower orders to Romania. 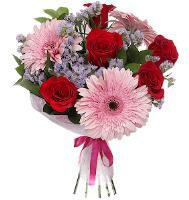 Today these Romania florists have a network of florists in Romania with a National Head Office and with member florists who deliver flowers to any town, cities and even difficult remote areas in Romania. 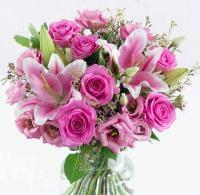 Today, the skilled florists in Romania look ahead for the future and expand their floral works. 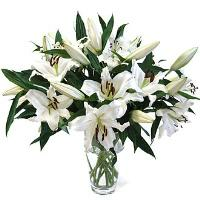 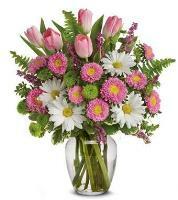 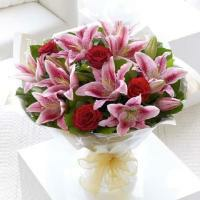 This is the right place for you to send flower orders in Romania. 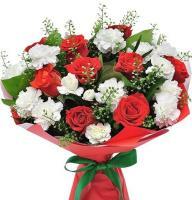 Our Romania Head office is a fast growing flower network company who employ professional trained florists and have member florists everywhere in Romania. 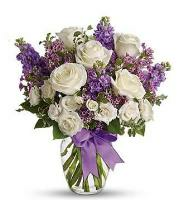 Today, these Romanian internationally trained designers are committed to craftsmanship, artistic flower designs and immaculate flowers. 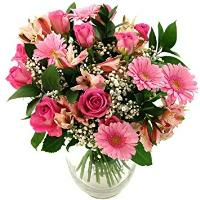 Whether you need flowers to be delivered in the north or south of Romania, the Romanian florists guarantee immediate action and help you to get fresh flowers to the recipient. 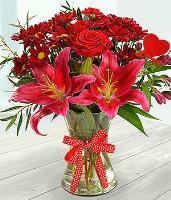 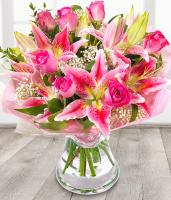 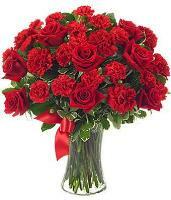 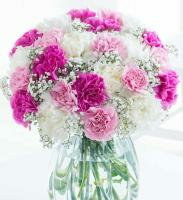 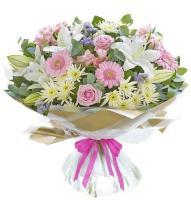 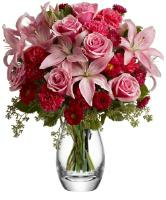 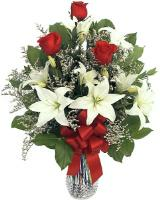 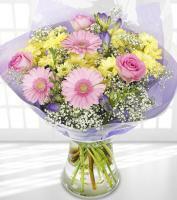 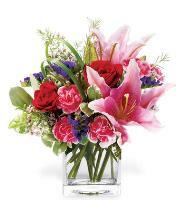 Our flower shops in Romania offer a wide selection of flowers and roses for your order with flower delivery in Romania. 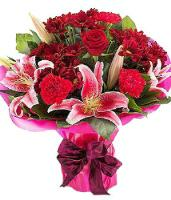 You will surely find the right flowers every day or any other occasion or major holidays like Valentine's Day, Christmas, Mother's Day, birthday or any other special occasion. 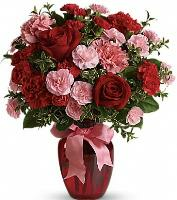 Rose orders are recommanded to be sent in odd numbers as even numbers are delivered for sympathy or funeral orders or considered as bad luck by locals. 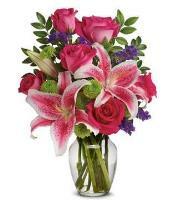 No single stem orders.